At Real Fitness with Sarah there is something for everyone! Everyone is made to feel welcome from the moment they walk through their doors. All of their instructors are highly qualified in fitness and nutrition, and offer sensible nutritional advice to all members who are looking to lose weight, become fitter, and get healthier. 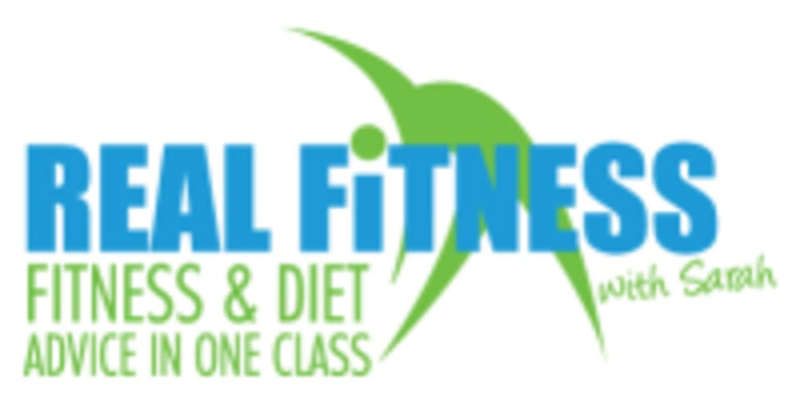 Real Fitness with Sarah is totally committed to helping you achieve your weight loss and fitness goals. Whether you have a few pounds or several stone to lose, they have the experience to support and guide you. Real Fitness with Sarah takes place at Hanham Community Centre in Hanham, Bristol.